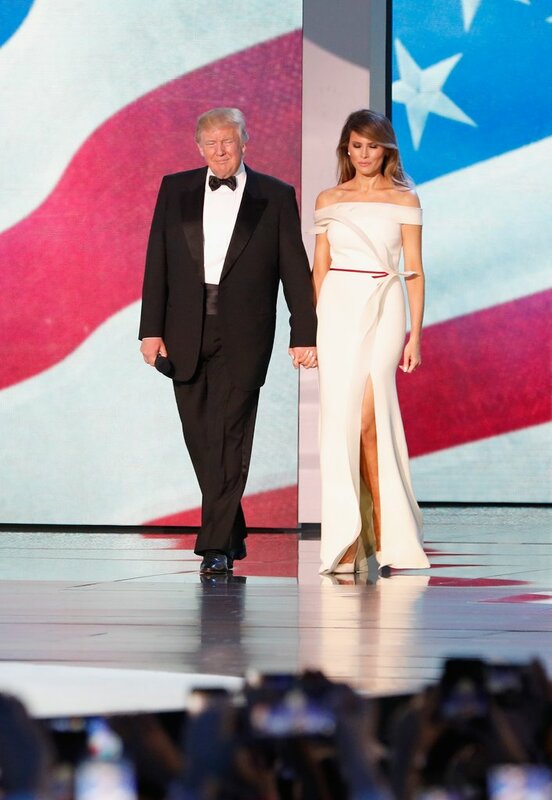 Yesterday 20th January was the inauguration ceremony of the 45th America’s President Donald Trump and his wife as the First Lady Melanie Trump. Yesterday was lit, Melania Trump dazzled in every outfit she wore. 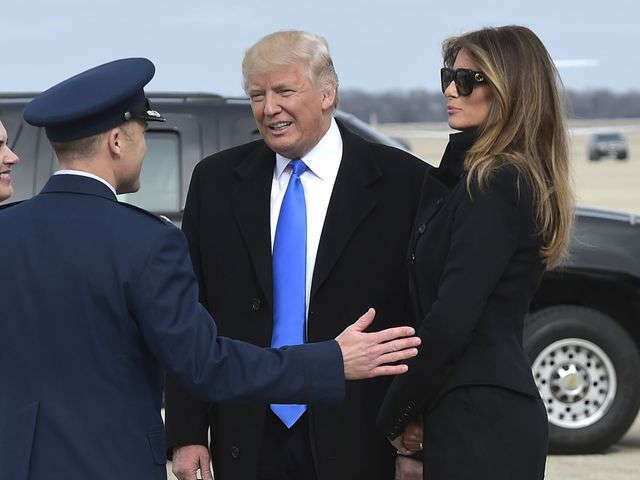 On the eve of the inauguration Melania wore sunglasses, high heels and fitted black skirt suit for the arrival ceremony at Andrews Air Force Base in Maryland. In the evening, Melania wore a gold Reem Acra dress at a dinner with campaign donors held at Union Station. Her first look at the inauguration day was superb, her hair was in a sleek updo manner, and her pumps matched her look. 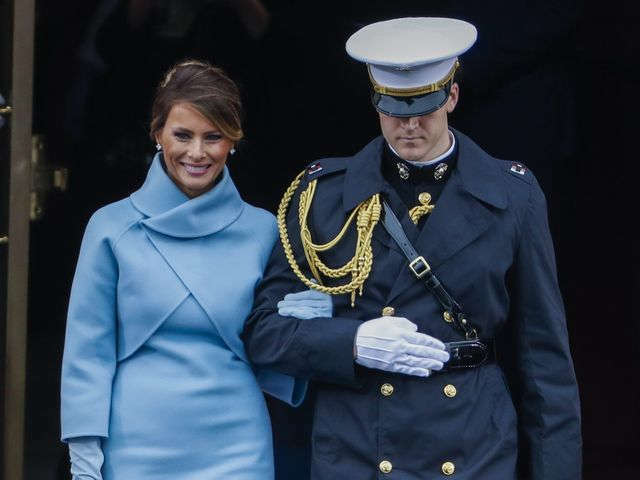 She wore a Sky blue Ralph Lauren ensemble, complete with matching gloves. 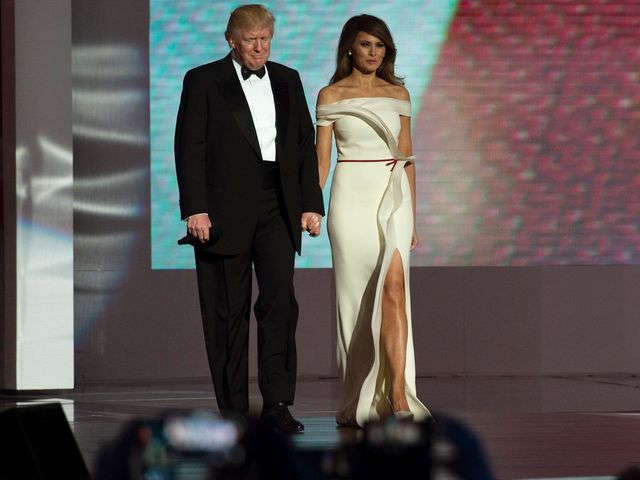 Melania Trump collaborated with Nerve Pierre, the former creative director of Carolina Herrera, on her tailored off-the-shoulder gown. Next Post Beauty: Mercedes-Benz Fashion Week, Berlin A/W 2017.